Flexible soft material - anti-slip and even ! 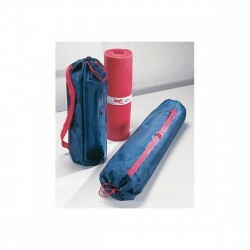 More space for more exercises - the AIREX gymnastics mat Coronita. The AIREX gymnastics mat Coronita is ideal for varied exercises of gymnastics, aerobics, dumbbell workouts, and physiotherapy. Thanks to waterresistant coating, the AIREX gymnastics mat Coronita can also be used for swimming exercises and is easy to clean. 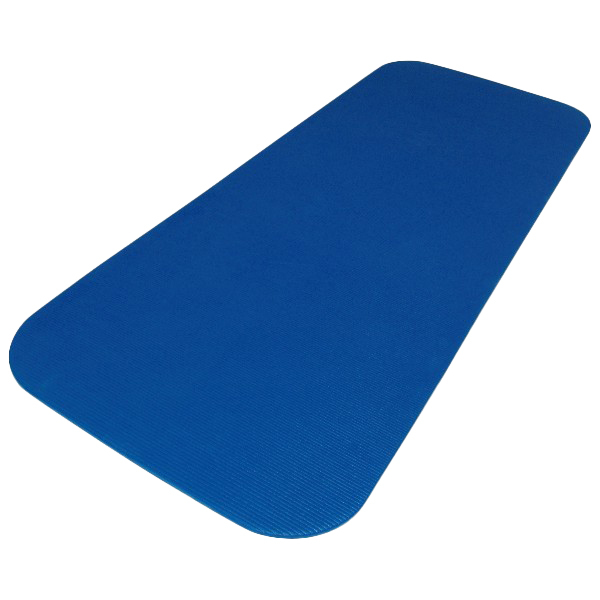 The AIREX gymnastics mat Coronita is equipped with an excellent absorption and is very hard-wearing. The AIREX gymnastics mat Coronita is anti-slip for safe exercising. Dimensions of 195 x 80 cm of the AIREX gymnastics mat Coronita offer much more space than common gymnastics mats. 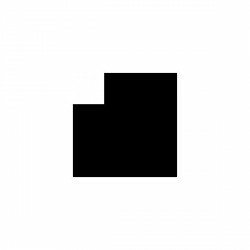 The bigger widgth allows more exercise sequences (i.e. with half-turn) and the therapist can kneel on the AIREX gymnastics mat Coronita. 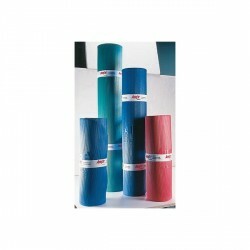 The AIREX gymnastics mat Coronita provides an even greater variety of exercises. AIREX Bags for Training Mats In stock! AIREX Straps for Training Mats In stock! AIREX wall mount 65cm In stock! AIREX wall mount 105cm In stock!